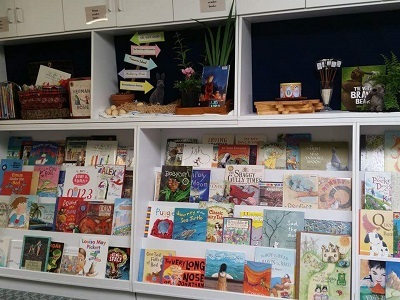 Our library is a key resource for teaching and learning at the O'Connor Cooperative School. It is a welcoming and engaging learning space. 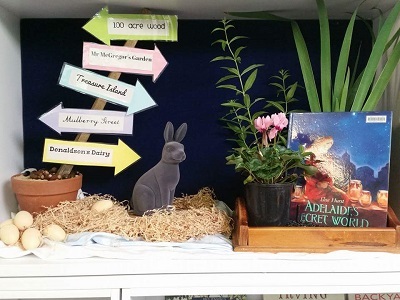 Our library technician creates attractive displays that promote wonder and a love of reading. 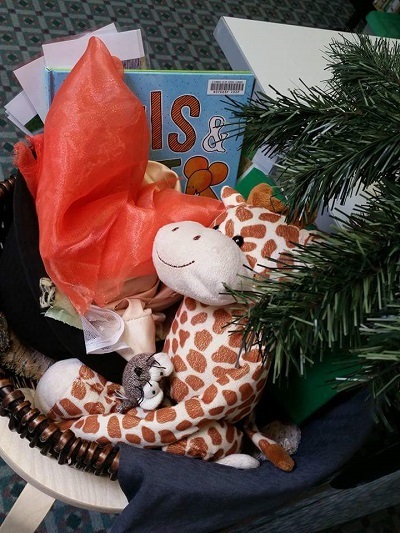 Children are able to borrow from the library on a regular basis. They borrow books for reading at home and at at school. 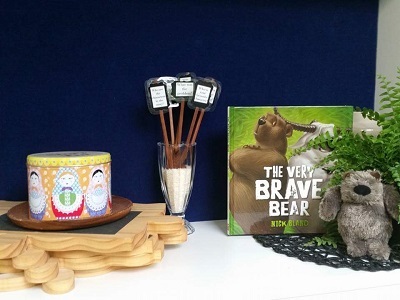 Books used at school are consciously selected by the children, to be 'I PICK' books. This is part of the Daily 5 structure implemented in K-2 classes to teach reading and writing. Purpose - why do I want to read it? Interest - does it interest me? Comprehend - am I understanding what I am reading? Class teachers borrow books for the class library and investigations projects. 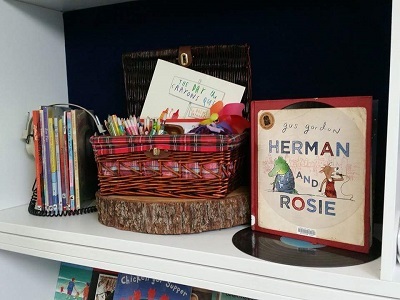 The library has a wide range of quality picture books, big books, audio books and teaching resources. Children and staff have up to date information texts to use as part of teaching and learning. The library also includes Information and Communication Technologies resources. Each class group has a set of iPads with carefully selected applications. These are used as another tool for learning. We have laptops and Chrome books available to support the learning and development of all the children attending our school.